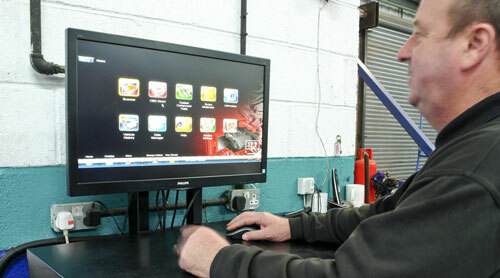 On a vehicle there can be hundreds of error that can only be read by specialist vehicle diagnostic equipment. Here at Gorseinon Tyre and Service centre we have the technical equipment needed to decode engine faults and rectify them. The engine diagnostic check tests the vehicle’s engine control computer to scan all of the different systems and provides a list of any problems and error codes. It may be that there is not a fault with the engine itself, it can sometimes be just a sensor that is in the process of failing or has failed totally. Call us today on 01792 899804 to arrange a time.